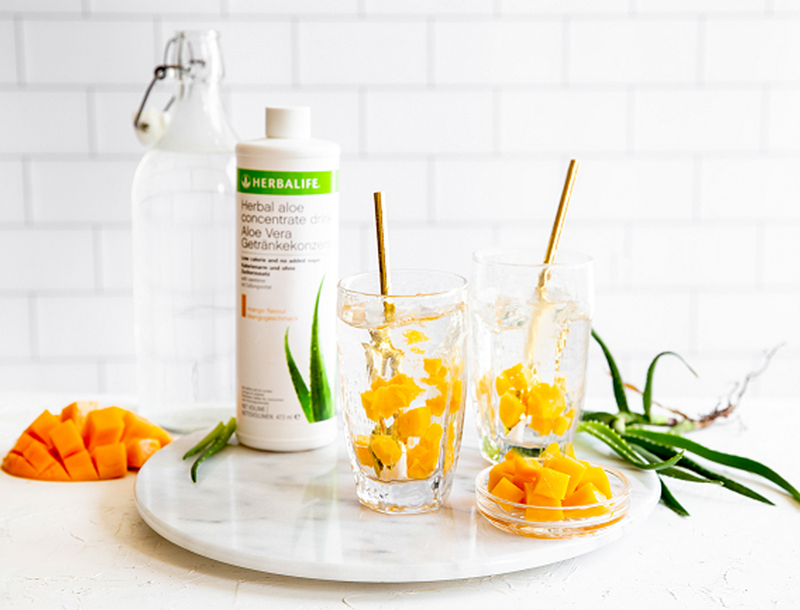 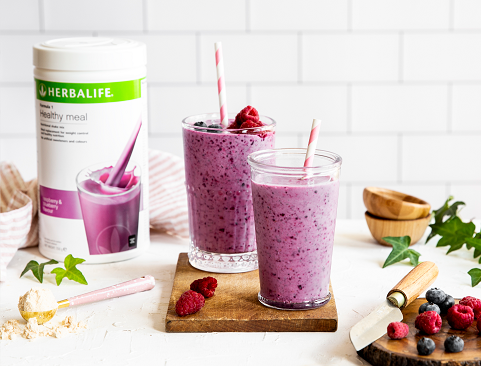 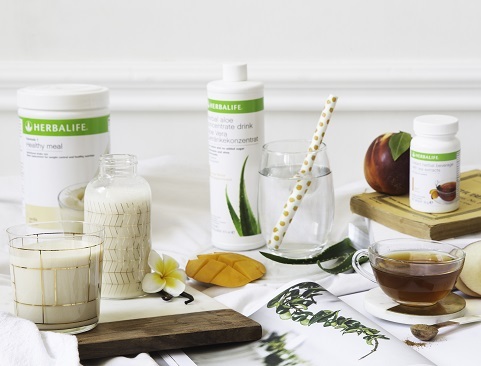 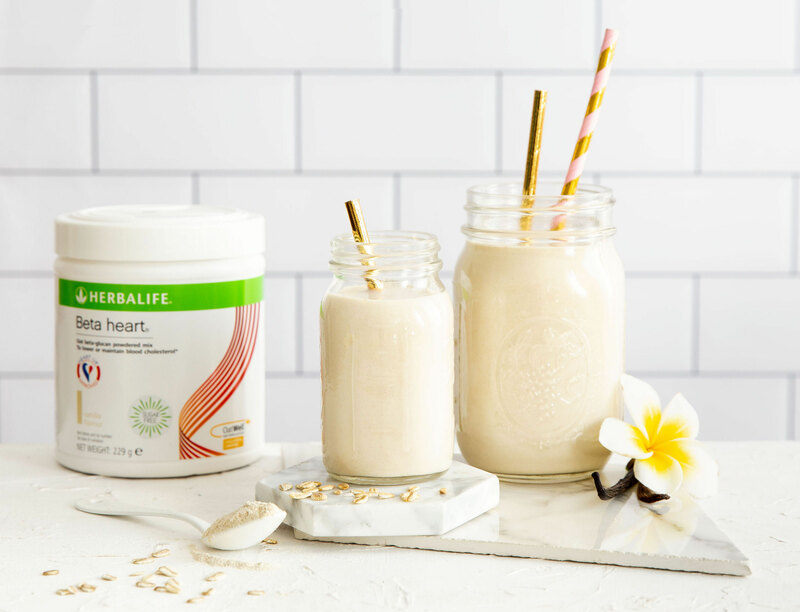 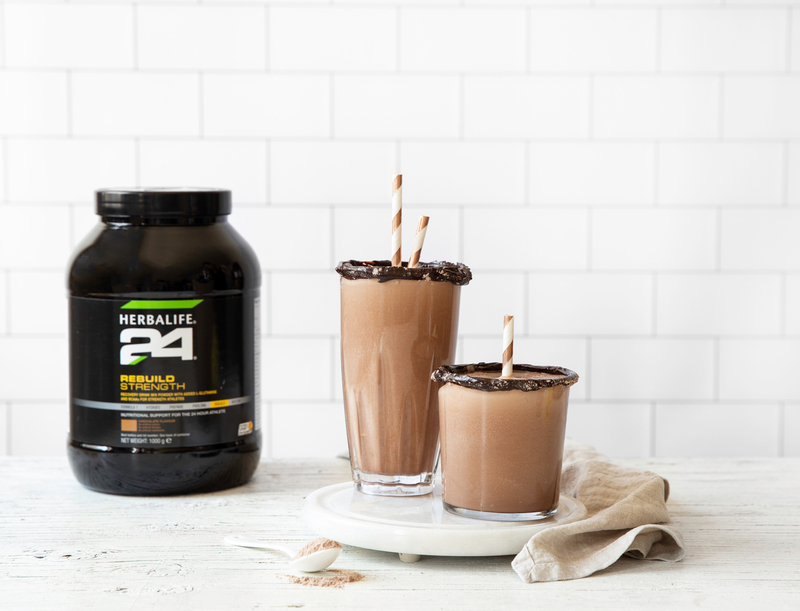 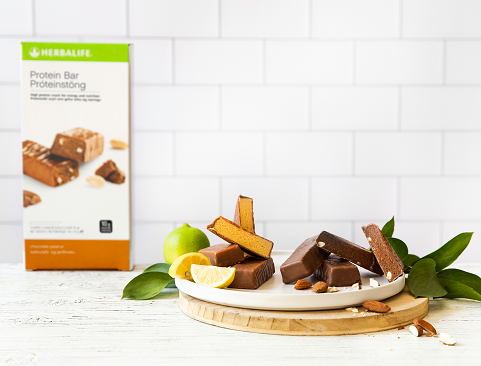 The Herbalife Nutrition product range has been designed by experts, to aid you in reaching your health and wellness goals – no matter how simple or complex they might be. 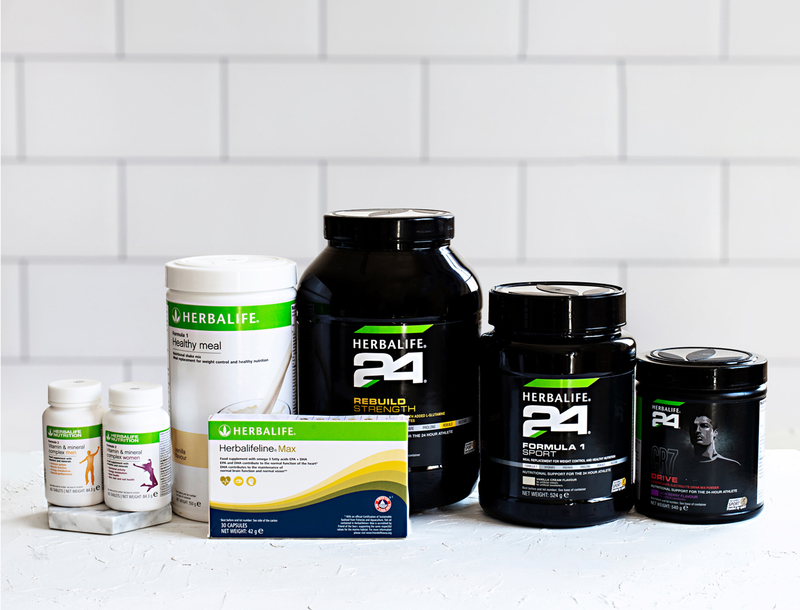 Whether you are looking to reach your ideal healthy weight, or you are a serious and competitive athlete striving to improve your performance, we are here to help. 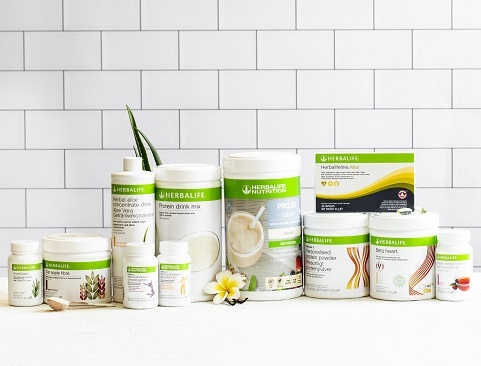 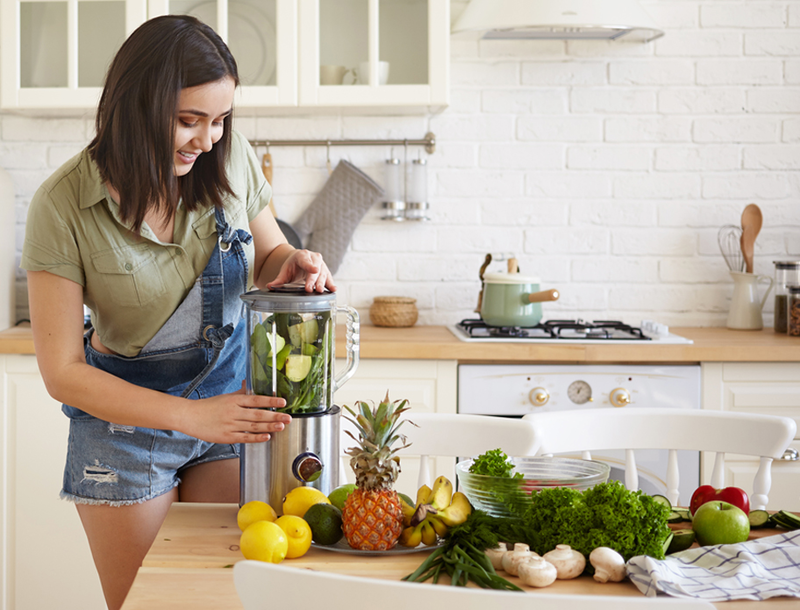 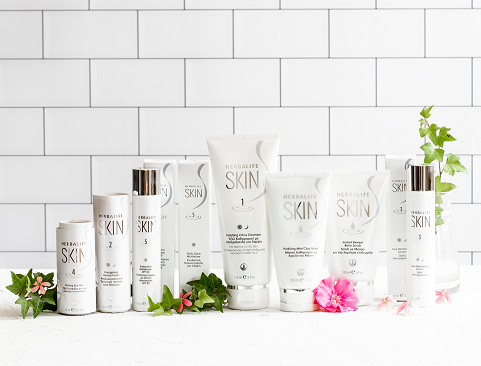 Explore our product range and discover how you can achieve balanced nutrition with the help of our protein shakes, nutritional supplements, hydration products, sports solutions and more. 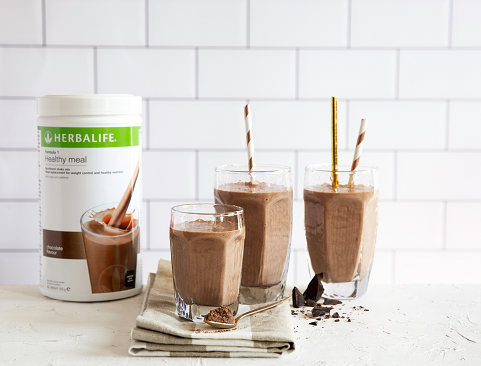 Take the first step towards a better and healthier you. 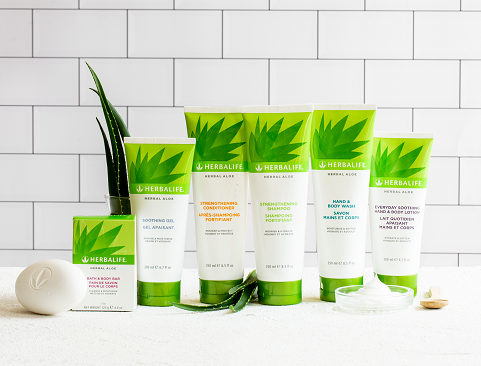 Start your journey today.